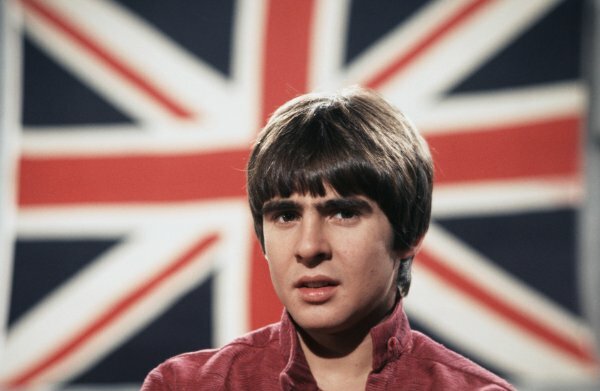 Davy Jones — the lead singer of iconic pop rock band The Monkees — has died. According to TMZ, Jones suffered a heart attack on Wednesday morning. He was 66. Initially conceived as America’s answer to The Beatles, The Monkees were assembled for the 1960s American television series of the same name. However, the bands popularity would ultimately grow beyond the small screen; members gained control over musical output, and hits such as Im a Believer and Daydream Believer helped the band push 50 million records worldwide. Last year, Jones reunited with Peter Tork and Mikey Dolenz for a 45th anniversary reunion tour. 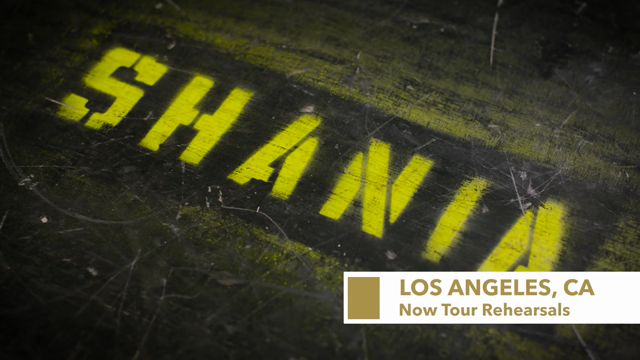 Below, you can find a recent interview with the band, followed by the video for their iconic song “I’m a Believer”.